Highly thematic games always interest me. 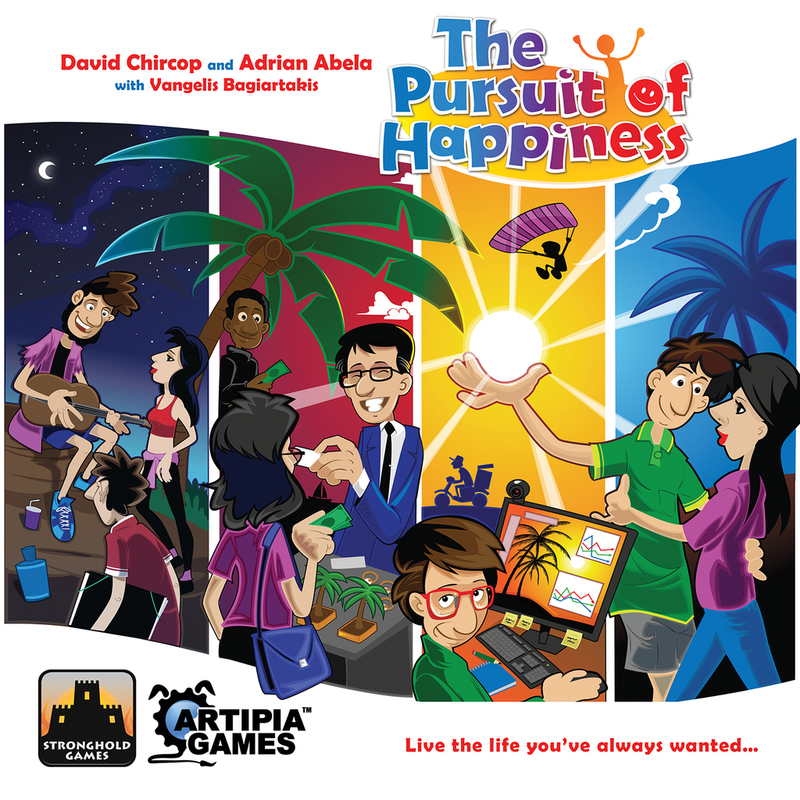 And this is definately a very thematic game with a theme most people should be able relate to: “life”. Add to that an awesome cartoonish art style, solid mechanics and a game that just seems like fun. Any of these things by themselves would make me interested, but add them all together and you have a game I’m looking very much forward to. A kickstarter campaign from last year that is already in some of the backers hands. The core of the game shares some similarities with Machi Koro, but it has a more depth. Instead of buildings you acquire citizens that will activated based on the dice rolled. In addition to this you can get domains and slay monsters. Also has a little bit of secret role stuff. The fantasy theme might scare some people away, but I love it. And the art is just mind-blowing fantastic. Really can’t wait to play this one. I admit it, I’m a big fan of Star Wars. And this has a big part in my anticipation for this game. If you (for some weird reason) don’t like or don’t know Star Wars I’m sure this game isn’t gonna be a good fit for you. 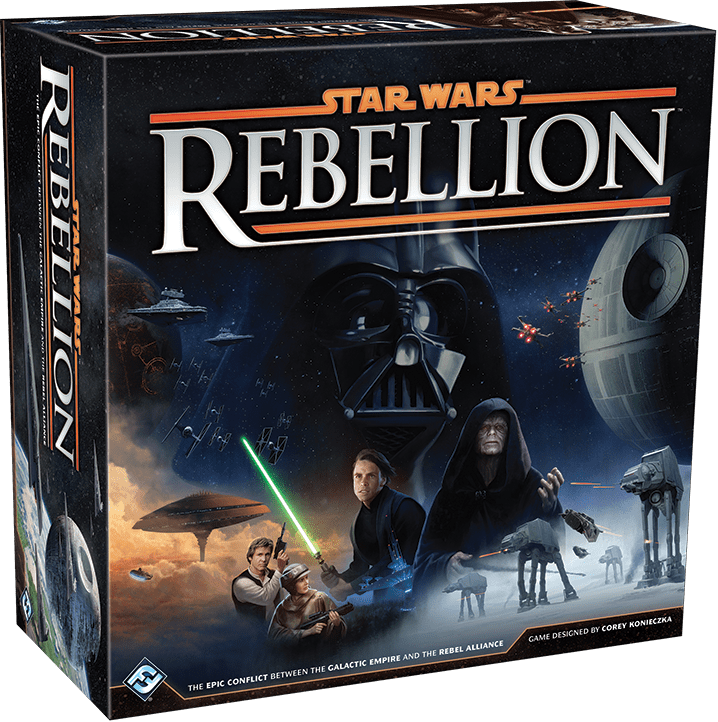 The short description of this game is that it’s the whole Start Wars experience in a box. That means epic space battles, planets being oppressed by the Empire. The Rebel Alliances struggle…. And of course the Death Star. What’s not love about that? Days of Wonder has always made some of the best games. I can’t think of a single one of them that I don’t like. And this year I’m betting will be no different. 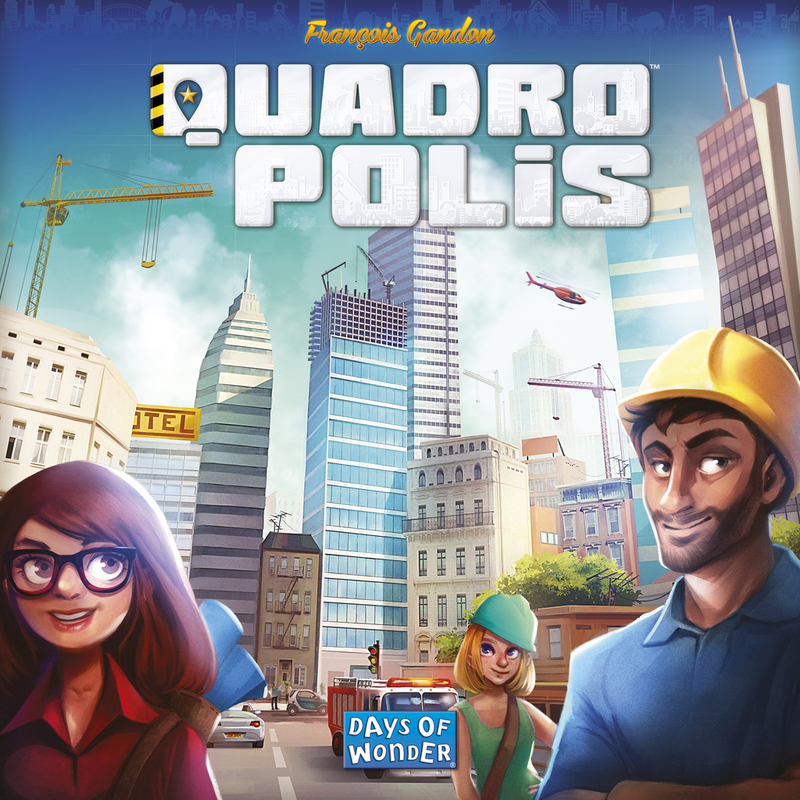 Quadropolis is a city building game that features a common construction board where you take your tiles from to form your city, while at the same time block your opponents from getting the tiles they want. 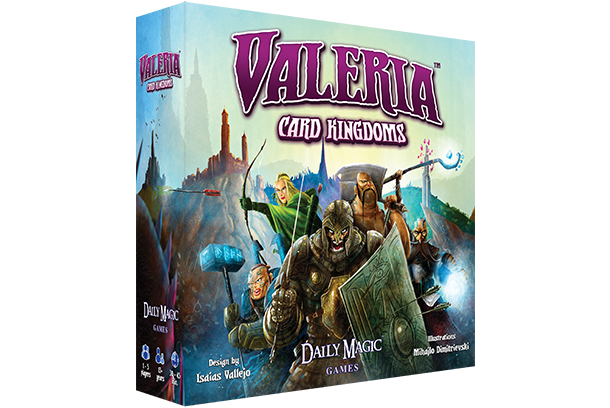 A very interesting game with super high quality as always from Days of Wonder. Ryan Laukat the designer (and illustrator, and publisher) behind Red Raven Games have always made great games. Launched on Kickstarter initially, they have just gotten better and better lately. His most recent game Above and Below is currently one of my favorite games, and his next came to come out this year has got me equally excited. 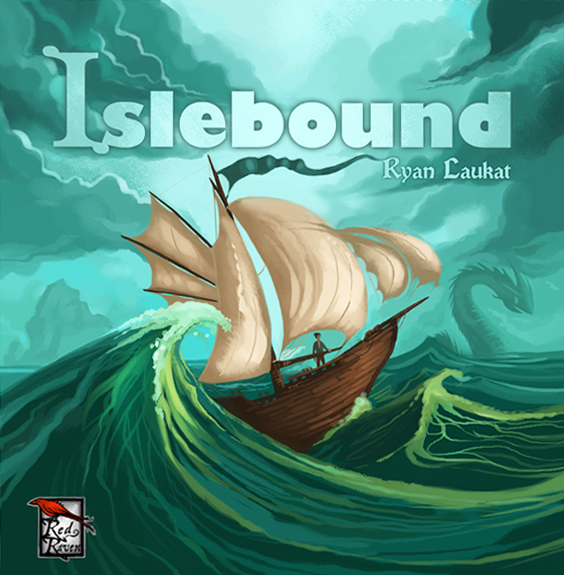 Islebound is all about pirates, sea monsters and gold. It shares similarities with Above and Below and his first game Empires of the Void. 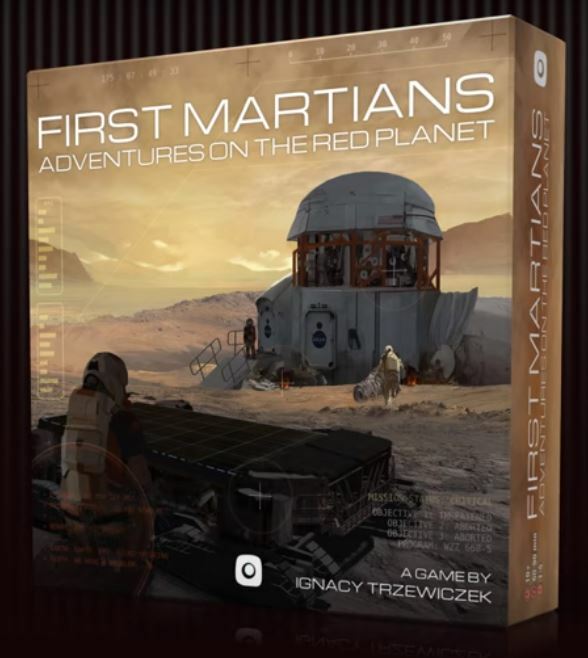 Ignacy Trzewiczek the mastermind behind Portal Games has always made a big deal of storytelling, and First Martians is very much about just that. Not much has been reveled but enough for the game to make this list. Basically it’s an app-assisted space version of Robinson Crusoe. Now that is very exciting! Using an app to keep track of choices and evolve the story based on those makes this feel more like an adventure or RPG computer game, but with all great things of a boardgame. This could very well be one of the most awesome games to come out in 2016.